DELAWARE, Oh. –The Delaware General Health District is pleased to announce that Delaware County is the healthiest county in Ohio for the fifth year in a row. The 2019 County Health Rankings issued today (March 19) places Delaware County as first in Ohio for both health outcomes and health factors. Health outcomes focus on how healthy people are presently and health factors are based on how healthy people will be in the future. The rankings, presented by the Robert Wood Johnson Foundation and the University of Wisconsin Population Health Institute, are available online at countyhealthrankings.org. According to the rankings, Delaware County residents engage in the healthiest behavior among Ohio’s 88 counties –a ranking covering nine categories, including adult smoking, adult obesity, food environment, physical inactivity, access to exercises opportunities, excessive drinking, alcohol-impaired driving deaths, sexually transmitted infections and teen births. 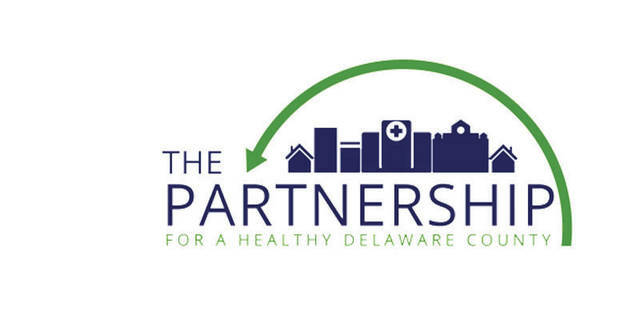 Hiddleson added that the Health District along with several community partners that make up The Partnership for a Healthy Delaware County work together to strategize and implement ways to improve health issues as outlined in the brand new Community Health Improvement Plan. Hiddleson said that it was important to note that while the Health District is seen as the leader in county health issues, these rankings are not a grading system for health departments, but rather a snapshot of the population’s overall health.